Isn’t every day a 24H race? 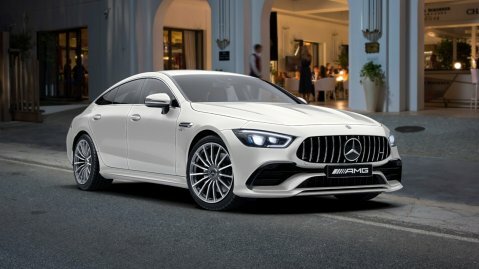 With the Mercedes-AMG 4-door Coupé, AMG is bridging the gap between the performance vehicles and the purebred Mercedes-AMG GT sports car. 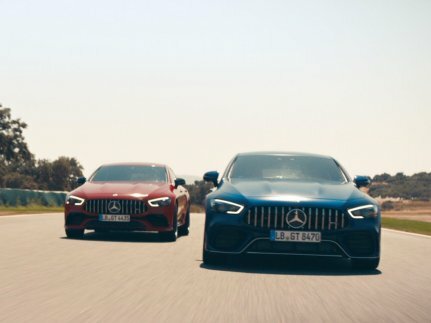 And with it, it is writing the next chapter in the success story of the AMG GT family. 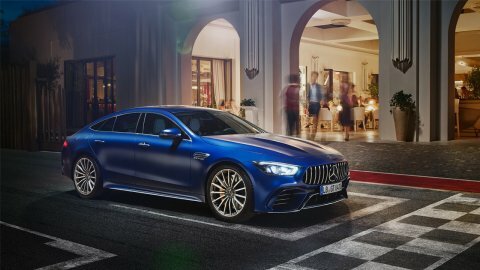 The interior of the new AMG GT 4-door Coupé unites high individualization and sports car technology. 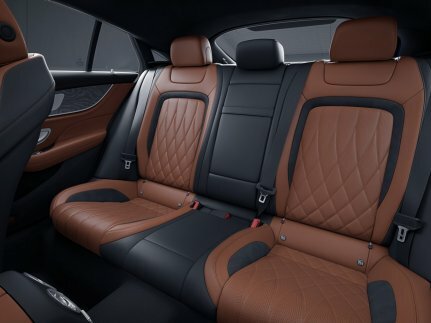 The consistently sporty ambience meets a generous sense of space. 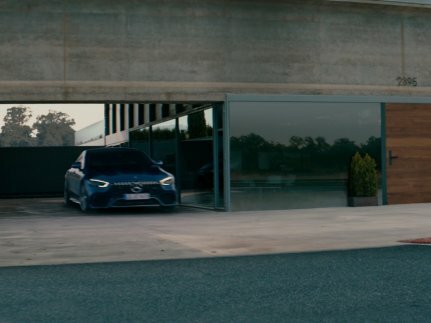 Get in and immediately feel the exclusivity of this sports car. 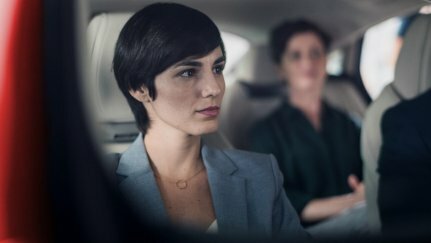 The ultimate in seating comfort - on longer journeys, too: integrated air cushions provide broad scope for optimising your seated position. Pleasant warmth is quickly available on request, as are eight different massage programmes. 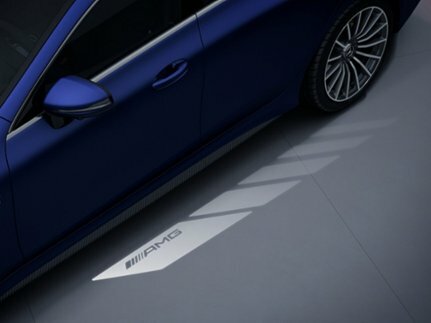 For those with a sporty driving style, the dynamic side bolsters offer optimum lateral support. 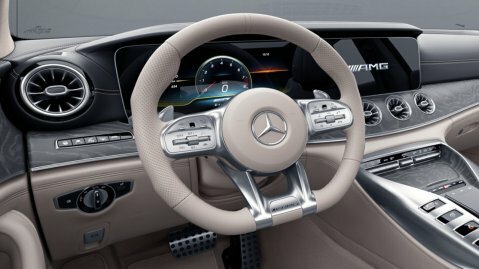 This AMG steering wheel is lined with fine nappa leather and perforated in the grip area. 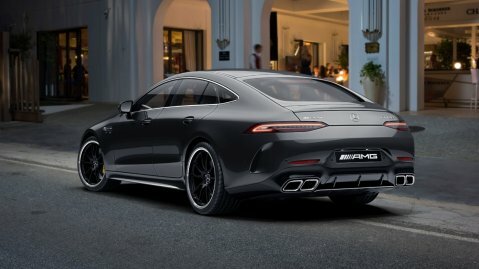 The flattened shape typical of AMG has been adopted from motorsport, and underlines the sportiness of the cockpit. Ergonomically positioned touch-control buttons ensure intuitive user-friendliness and are conducive to focussed driving. 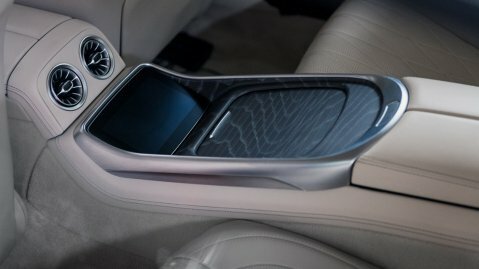 The center console underlines the sporty character of the interior. It is the central switching point with which you can change all driving dynamic settings. On the left and right side of the console, high-resolution display switches show which settings are currently active. 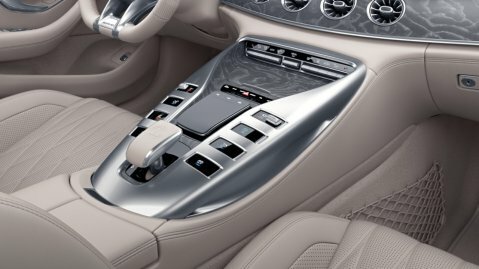 With the controller or optional touchpad you operate the infotainment system safely and intuitively. Flexibility that pushes you forward. 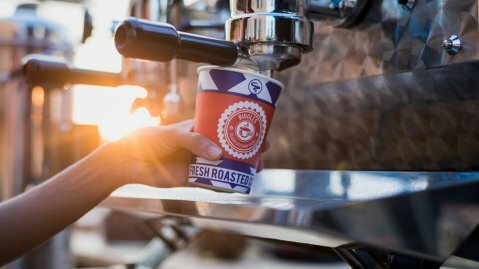 Whether hot or cold: The tempered cupholder in the rear keeps your drinks at the desired temperature for longer stretches. 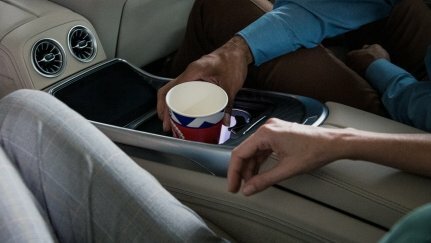 Turn your vehicle into a business jet on wheels: the High-Class rear suite complements the vehicle's outstanding performance with a particularly luxurious interior. Sitting in supreme comfort, you can charge your mobile phones wirelessly. 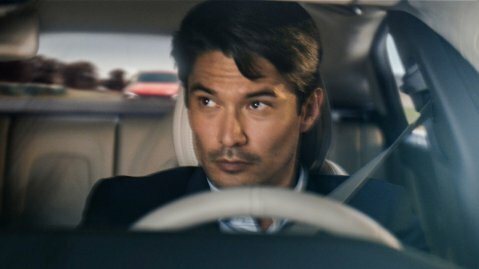 The front seats impress thanks to the harmonious interplay of the sporty shape and ergonomic function – the ideal basis for dynamic driving and high levels of ride comfort on long journeys. 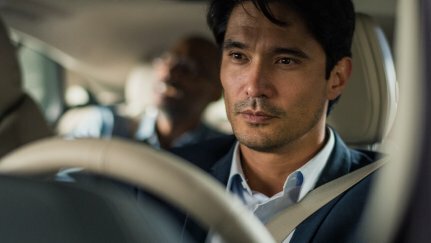 Travel safely on the road, even with the smallest passengers on board: Sidebags in the rear make an important contribution to safety. 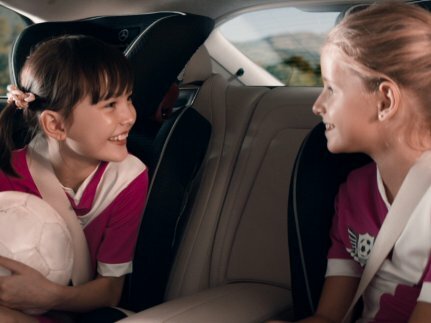 So do the child safety lock and child seat fastener for the younger passengers. 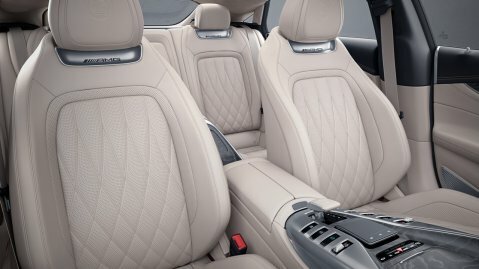 The space in the rear can be designed individually, as the rear seat bench offers three optional seating options. 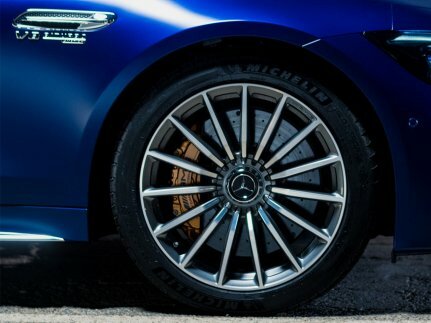 First-class deceleration and optimal metering characterize the brakes in everyday life as well as on the racetrack. Performance can not be denied. Dynamics. Motivation at first sight. 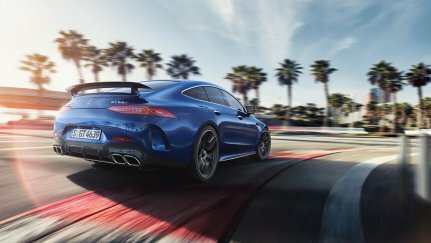 Driving experience is variable across a large bandwidth, with intelligent AMG Dynamics control electronics for the harmonious setup of numerous components whose responses are stored in the AMG-specific DYNAMIC SELECT drive programs. 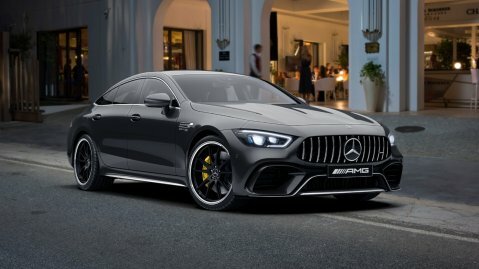 The optional AMG DYNAMIC PLUS package also includes the "RACE" drive program in the Mercedes-AMG GT 63 S including Drift mode with an even more sporty setup of the accelerator and gearshift characteristics. 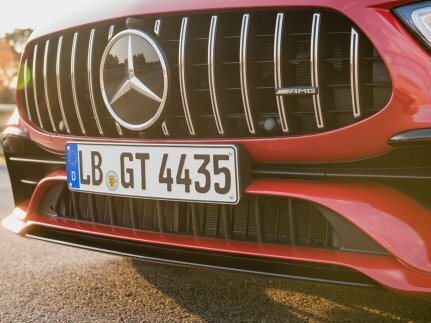 The complex aerodynamics are visible from the front apron with AMG-specific radiator trim, jet wing and large air intakes. 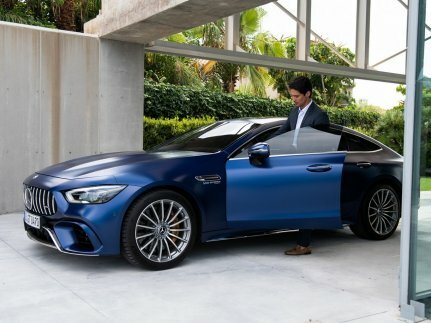 The AMG DYNAMIC PLUS package combines numerous high-performance components in one attractive package. 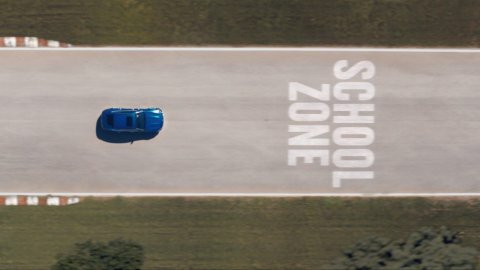 That makes the driving experience even more emotional. 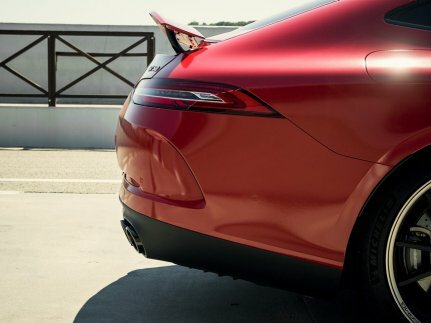 Active aerodynamics at the rear with the multi-stage extendable rear aerofoil. Information from the pit lane? Anytime. 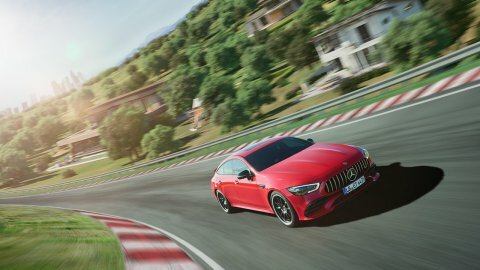 AMG TRACK PACE transforms your AMG vehicle into your virtual race engineer. 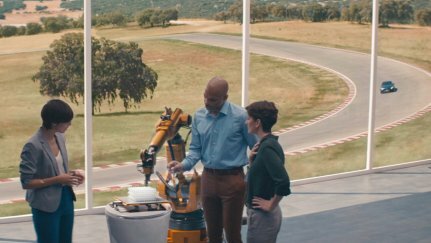 With the aid of lap, sector and acceleration times plus selected live telemetrics data you can analyse and improve your driving skill on cordoned-off tracks in a targeted manner. Determination. Ready for a world of commitments? 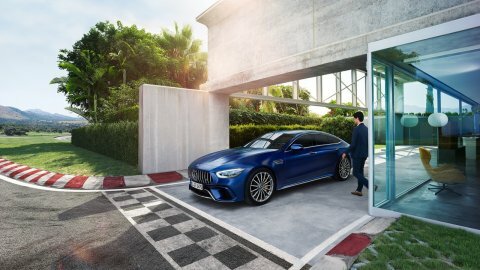 Arrive on time, thanks to the unique performance of a true sports car and first-class suitability for daily use – a balancing act mastered by only a few exceptional athletes. Real race track flair even while standing: With the new logo projector. 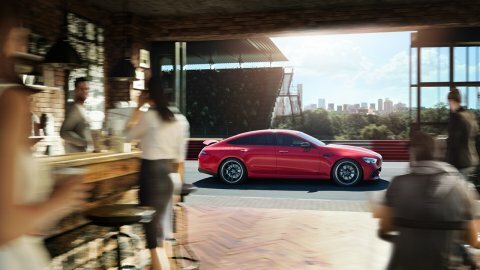 The exterior of the AMG GT 4-door Coupé exudes athleticism from every angle. 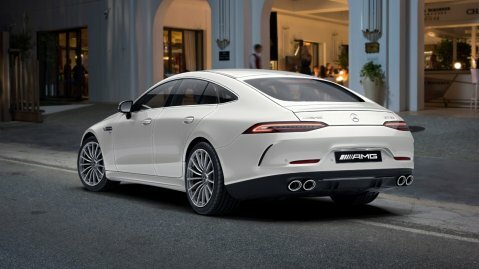 Whether six- or eight-cylinder: The exterior design meets exactly the dynamic character of the engine fitted. In addition, the exterior can be individually customized with a variety of design and equipment packages.